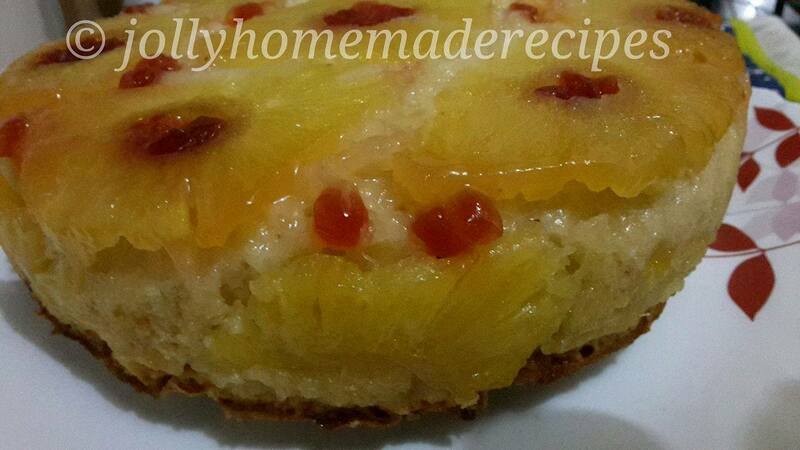 This is my favourite recipe for home-made classic Pineapple Upside-Down Cake. 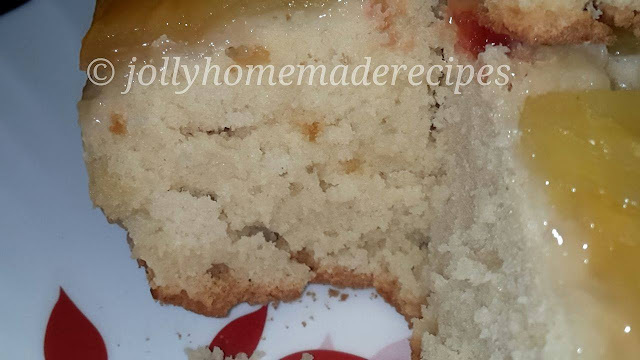 Super-moist and full of flavour cake recipe !! 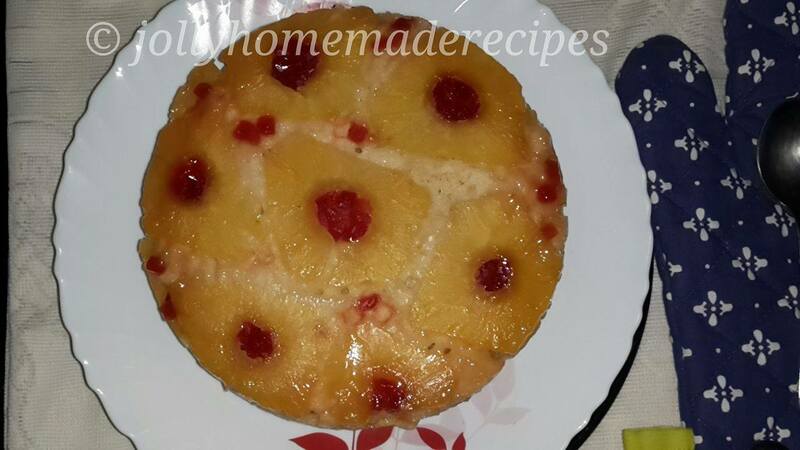 My cake is ready for this theme - "Pineapple Upside-Down Cake". I love this cake base because it’s easy to make, and the cakes always turn out supremely moist, spongy and fluffy.. 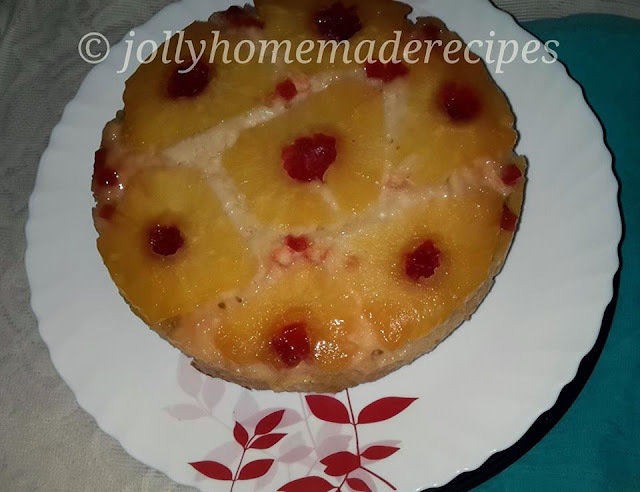 I think it would be a perfect cake for Christmas, birthday party, family get together or any-time you want a sunny, happy cake. The caramel pineapple topping is so good, you’ll want to pick every crumb. Baking a cake is always a pleasure experience for me. 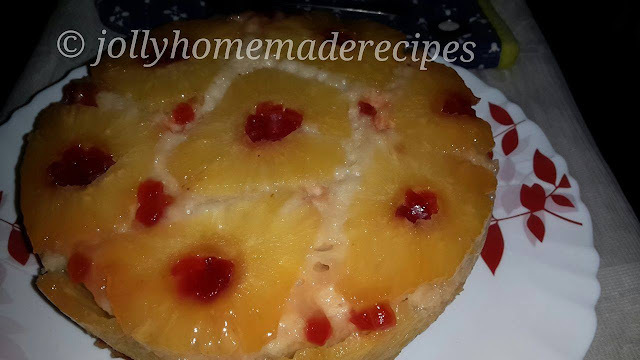 I used fresh pineapple fruit for slices. I kept 7 slice whole for the centre of the cake, and then fanned 8 halves around it. The focus of a pineapple upside-down cake should be on the pineapple, so I tried to maximize the pineapple coverage on top by using a fanning technique. The tutti-frutti add a burst of sweet flavour, and they’re so eye-catching. 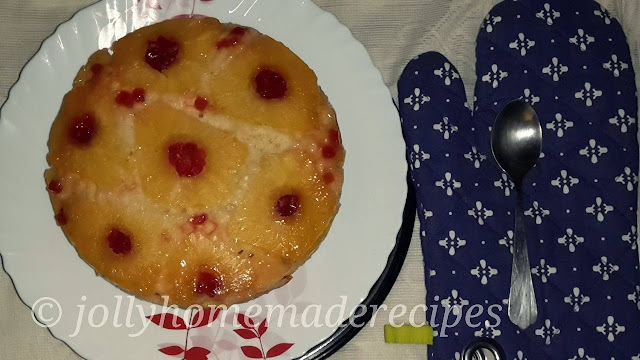 It feels great to make nostalgic and classic recipe and between how this cake looked and how it tasted, it just made me so happy. Let's start the step by step upside down cake recipe but before that wishing all of you a Merry Christmas and a Happy New Year. 1. 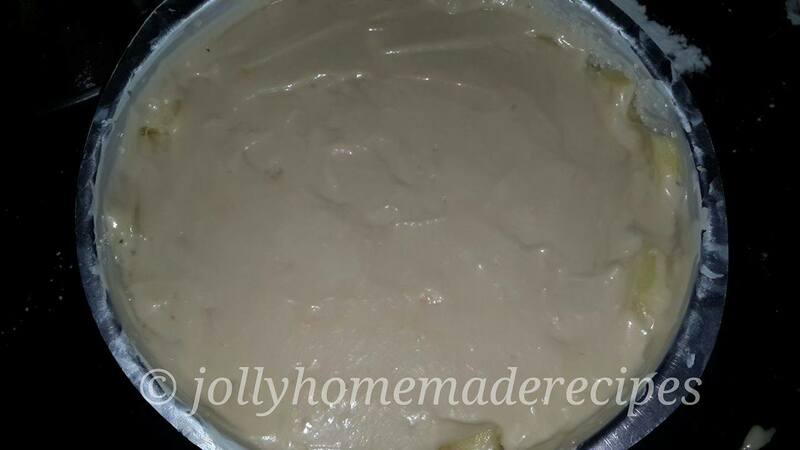 Preheat oven to 180°C. 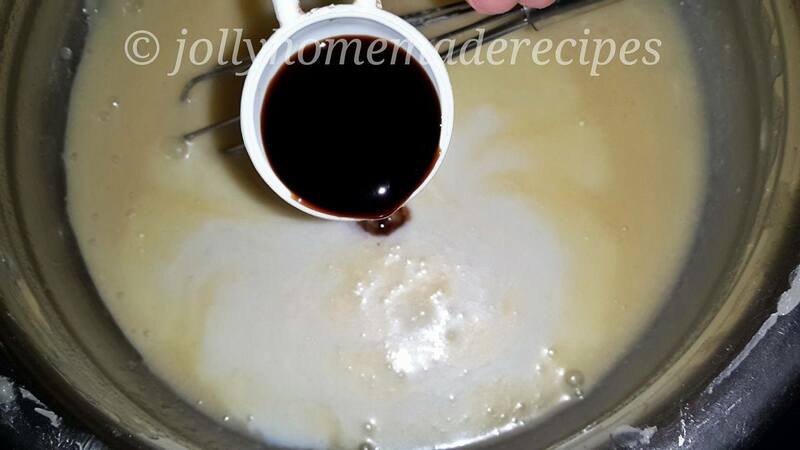 Prepare topping first: Place 1/4 cup of melted butter into a 9x2 inch (deep dish) round cake pan. Make sure it is a deep pan. 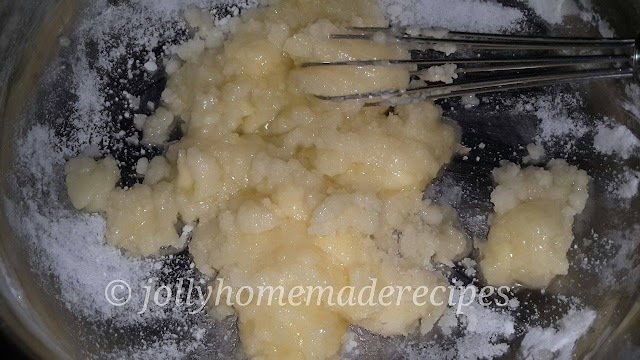 Sprinkle with 1/4 cup of white sugar. 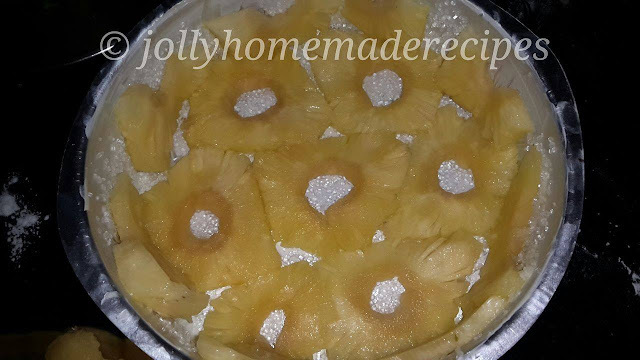 You can alternate with brown sugar also, it will caramelize the sugar into pineapple slices. 2. 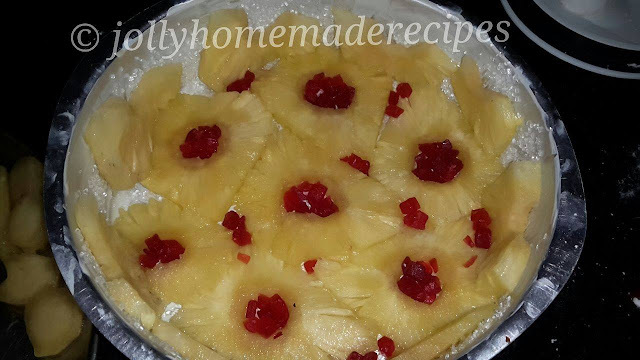 Top with pineapple slices and arrange tutti-frutti between the pineapple slices. See my photo for a visual. Set aside. 3. 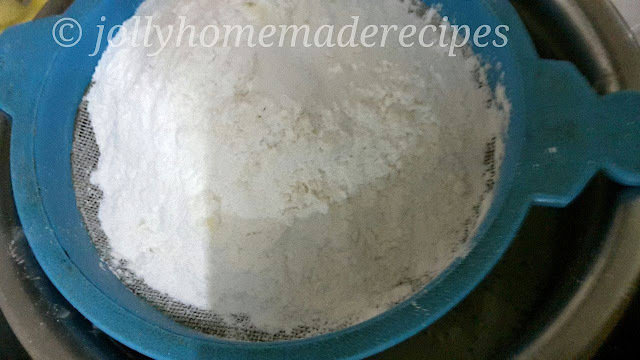 Prepare the cake: In a medium bowl, mix together flour, baking powder, baking soda, and salt. Set aside. 4. 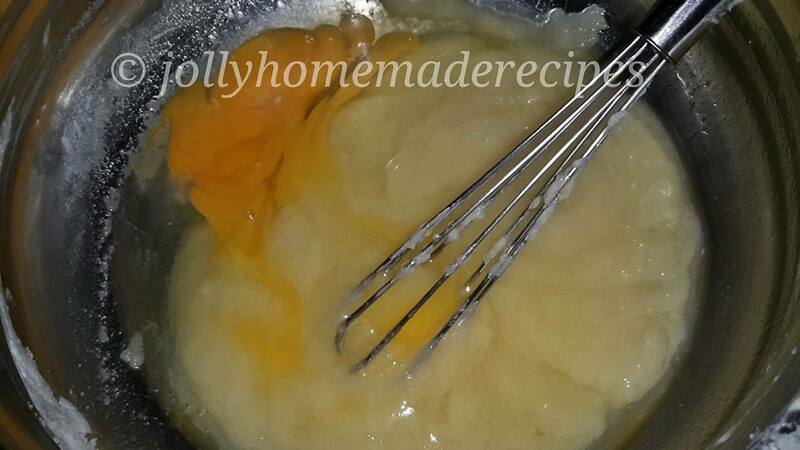 In a large bowl, add melted butter, Whisk in the sugars vigorously getting out any sugar lumps - mixture will be gritty. Then add milk, pineapple juice, and vanilla extract until combined. Slowly mix in dry ingredients until no lumps remain. Batter will be thick. 6. 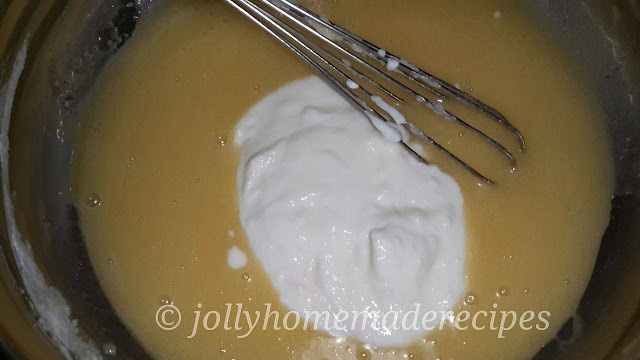 Pour/spoon batter into prepared pan. 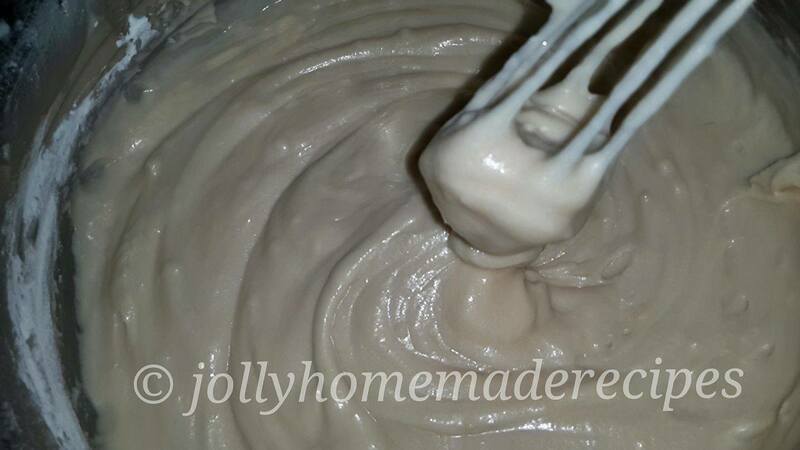 Make sure it's not overflowing -- this recipe makes enough batter for your deep cake pan. 7. Bake for at 40-48 minutes. 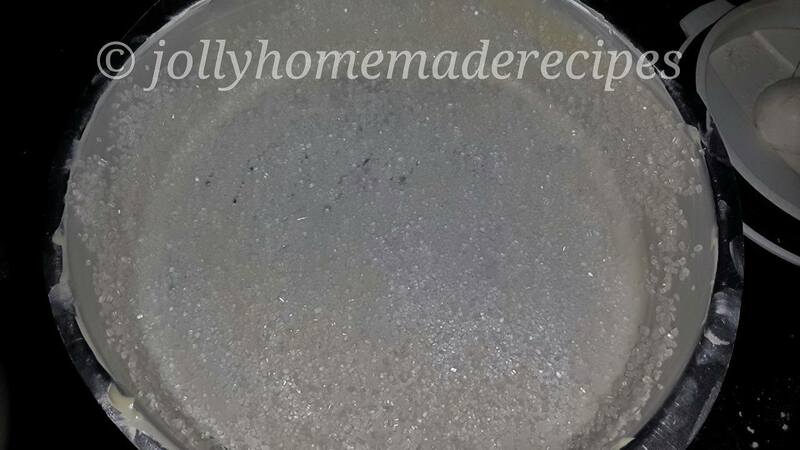 Cover loosely with aluminium foil (loosely to avoid the top from sticking to the foil) at the 20 minute mark to avoid browning. Allow to cool for 10 minutes. 8. Invert cake on top of a cake stand or a large serving plate. Slice and serve warm, room temperature, or even cold. Looks and sounds nice with pineapple juice and chunks.I love pineapple. Love the recipe too. 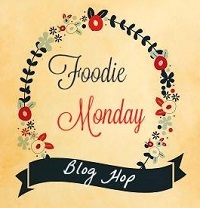 This cake surely be a must-try!! Thanks a lot dear Puneet ! My all time favorite. Looks so moist and YUM. happy new year dear! Thank you and wish you the same dear..my fav too thanks dear ! !